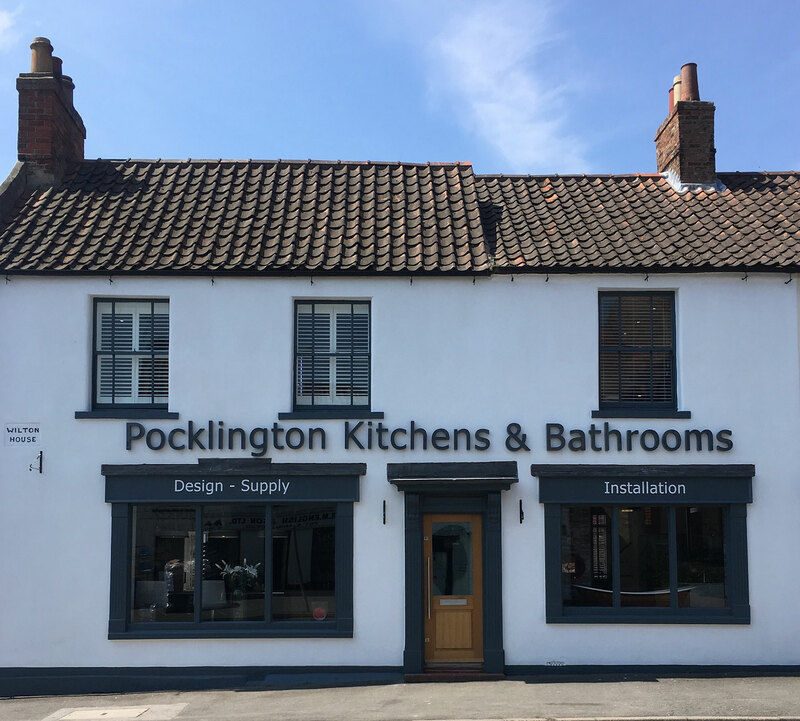 Thank you for showing interest in Pocklington Kitchen and Bathrooms, please complete the form below to make an online enquiry. You can select a time it would be convenient for a member of team to call you back and assist you in taking the first steps towards making your new Kitchen and Bathroom a reality. If you don’t want to wait, simply pickup the telephone now and call us on 01759 301 898 and a member of our team will gladly assist you with your enquiry.